The new Monogram backpack is our newest bag offering. 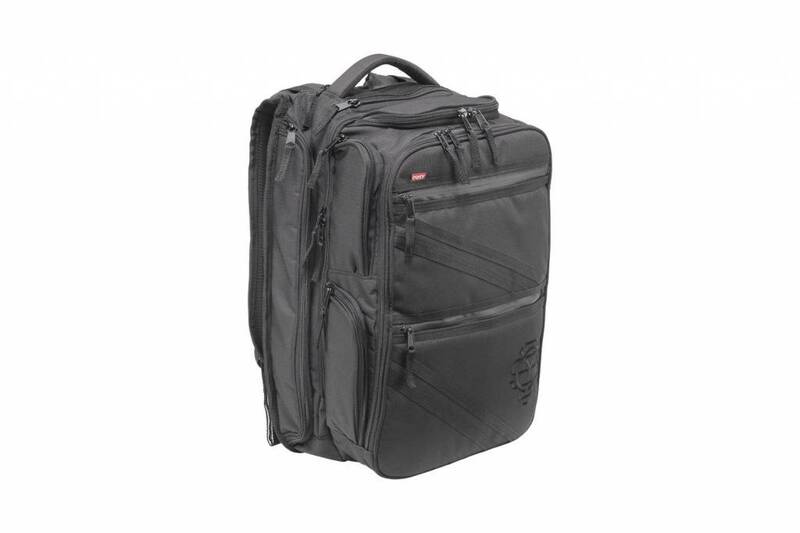 With all of its pockets and compartments, it's perfect for both travelling and daily use. Pockets on Pockets on Pockets. Easy Access Padded Laptop Pocket and Main Compartment.